iOS 9.3.3 can be downloaded as an over-the-air update or through iTunes, while OS X 10.11.6 can be downloaded through the Mac App Store. Apple TV owners must update tvOS through the System section of the Settings app —watchOS 2.2.2 can be downloaded and installed through the companion Apple Watch app for the iPhone. All four updates appear to be minor releases, simply cleaning up various glitches and security holes. 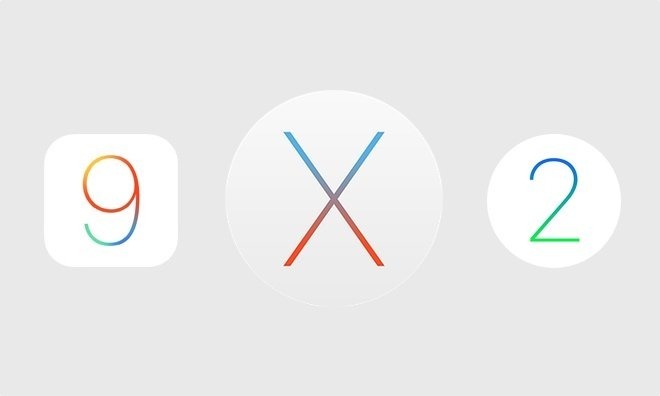 The iOS and OS X updates were nevertheless put through several beta incarnations. They may be Apple's final updates to the platforms ahead of this fall, when Apple is due to release iOS 10, macOS Sierra, watchOS 3, and a major tvOS update. Apple Maps expands transit directions to Honolulu & Kansas City, Mo.